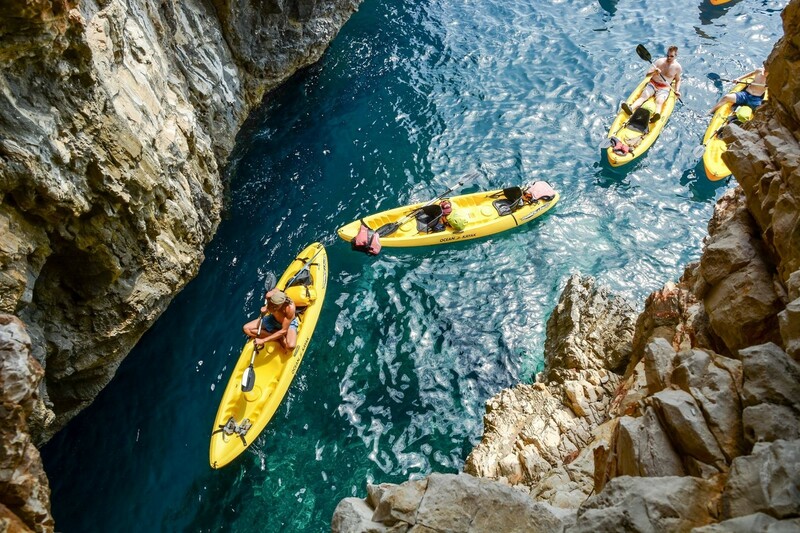 Not far from Zadar, discover the rugged, lush paradise of Long Island for one, two or three days. With white sands, sheer cliffs, secret bays, Long Island is the perfect destination to unwind and explore. Take a day for active vacation in nature. 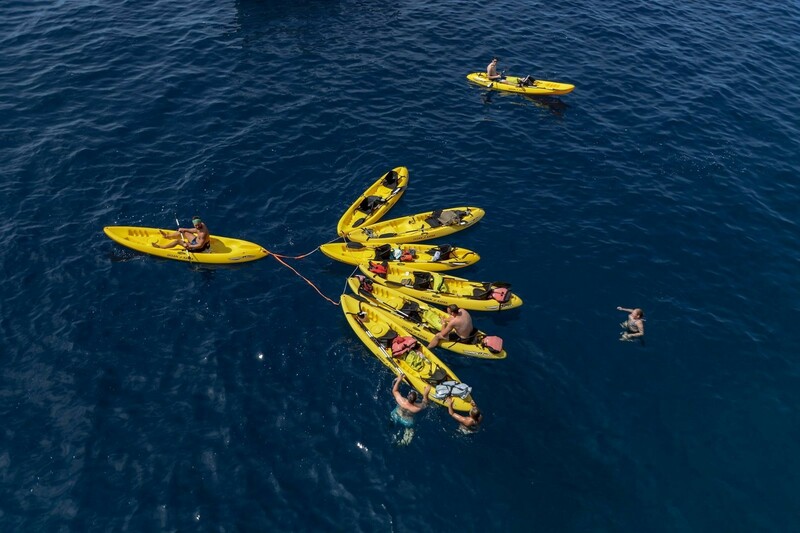 Paddle, swim, jump from cliffs, visit an anchating cave and explore wild unknow beaches with kayak.